Property Attributes: Open space- Build to suit! Note: Make this space your personal design by building to suit your needs. 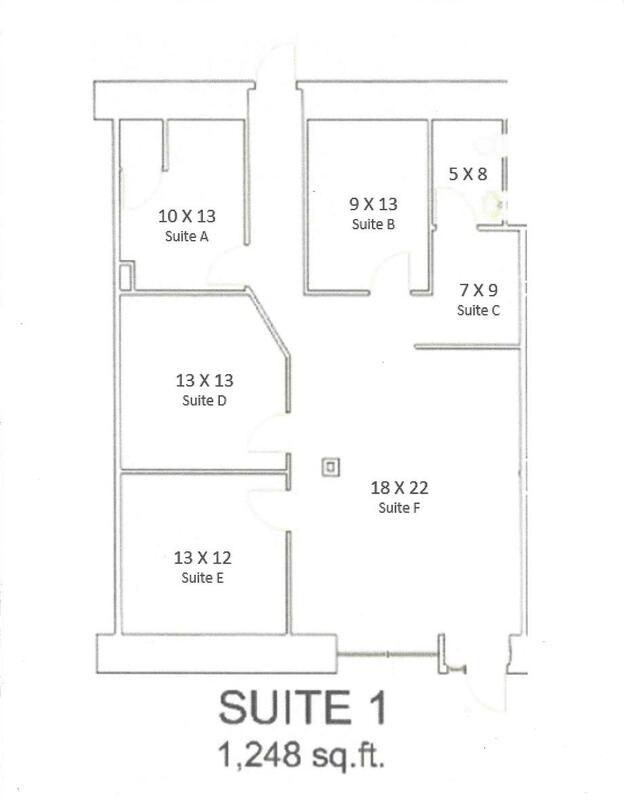 Suite # 1, 1214 sq ft. Retail Front- Available Now! 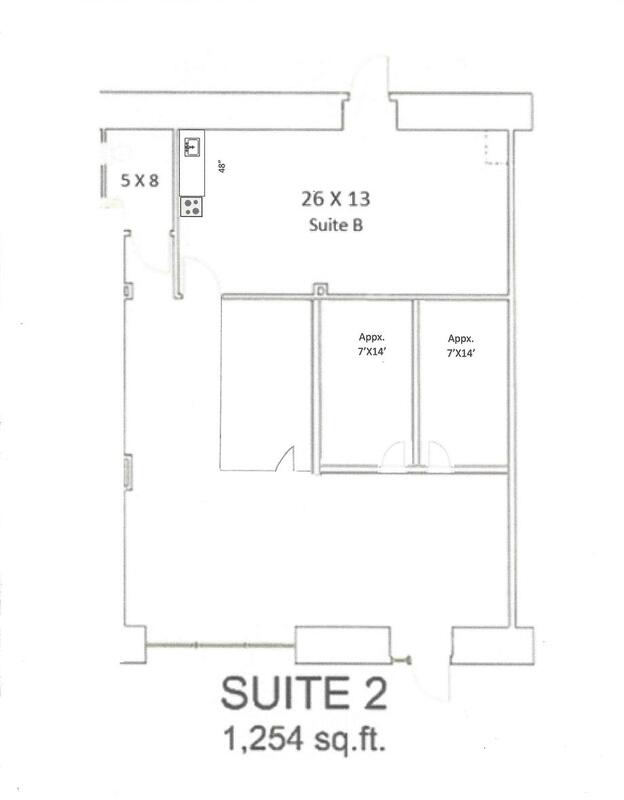 Suite #2, 1,254 sq.ft. Retail Front - Available Now!